If you are in need of a crown, you might be concerned about the length of time and preparation work that it takes to get a traditional crown. Luckily, there are CEREC crowns, which are done in a single visit at your dentist’s office. This is done by using advanced CAD/CAM technology to image the tooth and create a permanent crown restoration that is ready within a couple hours. Once it has been imaged and milled it is ready to be placed on your existing tooth right away. It is easy, fast can be made in house to match existing teeth perfectly and very convenient, especially because you don’t have to go through messy impressions and wait 2-3 weeks with several visits to complete the process. There are multiple benefits to choosing CEREC crowns, beginning with having the process done quickly. From beginning to end, most crowns are completed in two hours. This starts with your appointment and examination, the imaging, milling the restoration, and placing it over your tooth with strong bonding material. Choosing this type of crown also prevents the need for messy impressions of your tooth as well as wearing an uncomfortable temporary crown for 2-3 weeks. The process for CEREC crowns is more comfortable and painless when taking images for the CAD/CAM machine. The crown will match your tooth better than lab created crowns and it has more than 17 tooth shades to choose from. 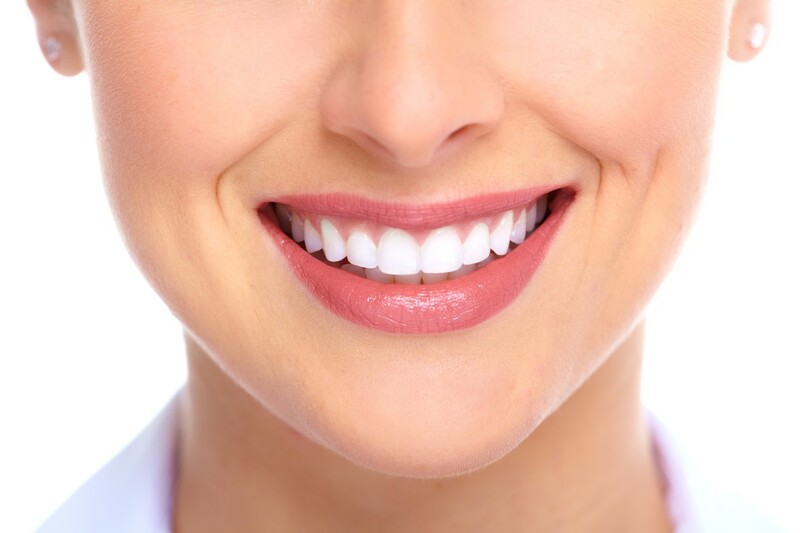 No bulky porcelain, black lines or metal are used for these crowns. 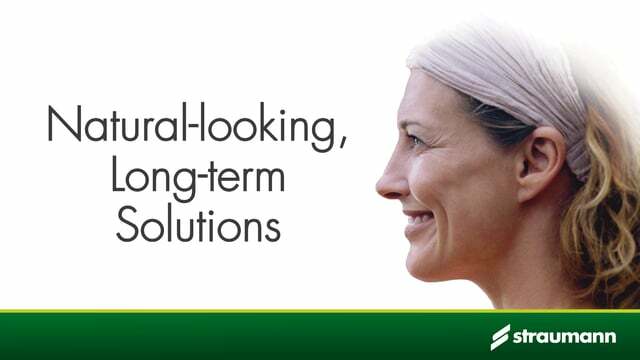 It is also completely non-invasive to your natural tooth surface. The crowns are designed and fitted while you are in the chair. Once imaged the Doctor can make necessary adjustments before creating the final crown. This is much more exact because the patient is in the chair while the process is taking place. The old method requires plaster casts to be sent to a lab where a technician who has never seen the patient designs the crown. It is not uncommon for the lab to use CEREC to mill the crown. As opposed to needing to prepare your natural teeth with impressions, digital impressions are taken of the tooth. 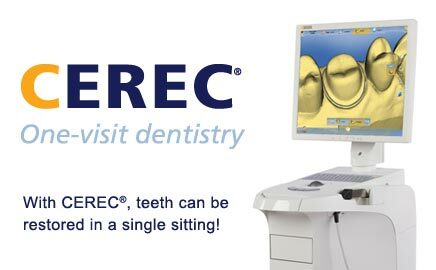 The CEREC technology allows this to be done quickly and easily. Once the image is taken, the CAD-CAM machine creates a model which can be adjusted by the dentist. The dentist has the ability to see exactly what the crown will look like in the patient’s mouth – in 3D! Once the dentist has the crown designed exactly the way he or she wants it, it is sent to the milling machine, which then cuts the custom crown from a super strong block. Depending on the material used the dentist may glaze and bake the crown to add sheen and translucency creating a perfect match for existing teeth. Once it is ready, the crown is bonded to the patient’s tooth in the same manner as a traditional crown. This simply speeds up the process, avoids messy impressions, and allows the patient to have it done in a single visit. CEREC crowns are stronger and better looking than traditional crowns.